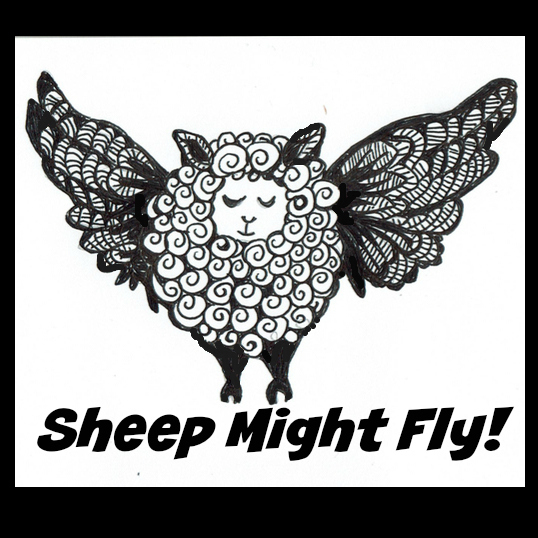 As you probably saw from my previous post, 2018 I spent in something of a tailspin. I came nowhere close to completing on any of my intentions around reading, reviewing or challenges. I’m still a little sad about this, but I know it happens. I did read a bunch of books by Australian women writers though. I did not review any of them properly. But here’s a quick run down on how I did in hindsight, despite the year exploding in my face amidst exhaustion, burn out and my graduate year as a midwife. 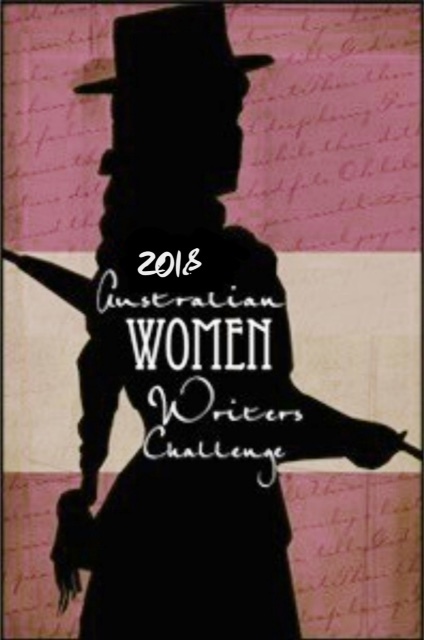 Once again I’m throwing my hat into this challenge, I really love it and that it keeps me engaged with and reading new work by Australian writers, particularly women. This year I’m choosing my own level again and I’m going with my previous challenge of read and review 15 books. In 2018 I’d really like to make sure they include some works by Indigenous and non-white authors, and works telling stories about diverse characters too. Hopefully I’ll be more successful with this – I earmarked a bunch of books last year already, so now to actually go forth and read them. I also want to finish reading through my Twelve Planets project if possible. Reader, I did very little of this. However, looking back at the goal I’m proud of myself for setting the bar high. I utterly failed at it – but largely due to things that I couldn’t do much about. Breakups happen, and my grad year really did take more out of me than I had anticipated. Also, these things happened in combination and I started out the year in a state of burn out so… it’s not surprising. But go me for aiming high. This helps me consider what do I really want to aim for in 2019 (post forthcoming) as well. 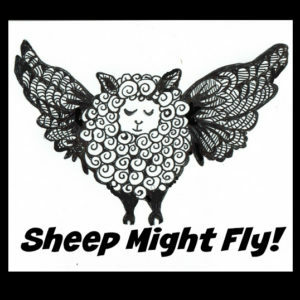 More podcast serials at Sheep Might Fly by Tansy Rayner Roberts (these kept me going in 2018). Kid Dark Against the Machine #1 from the Cookie Cutter Superhero universe. Icefall by Stephanie Gunn (one of the best things I read last year). Zeroes from the Zeroes series, with 2 of 3 authors Deborah Biancotti and Margo Lanagan both of whom are Australian women writers. This last book I’m including here is by an Australian genderfluid person rather than a woman writer. However, since the purpose of the challenge is to bring attention and reviews to people under-represented by mainstream reading and reviewing trends and publicity, I think it fits within the purview of the challenge without the need to misgender the author. Also, this book was everything I wanted from a paranormal romance in recent years and found a bit lacking much of the time. It. Was. Awesome. In total, that’s 19 books for the challenge. If you click through the Goodreads links, you’ll find that I did put some short mini-reviews for some of them, but none of them got a full proper spread here on my main blog. That’s honestly far more books relevant to the challenge than I thought I’d read, so I’m pleasantly surprised! And with that I’m going to draw a line under the challenge for 2018 and think about my plans for 2019. Once again it’s time to talk about reading goals, this time for the year ahead. Reading is such a huge part of my life that I’m glad that it get specific focus in my rituals for the new year. I’m refining and simplifying my goals from the outlandish goals I set out last year. 2017 was a year of comfort reading – there was so much going on and fluff was all I could handle. In lots of ways that’s still true, but I am also hoping that I feel resilient enough in myself again as the year progresses to read more outside my comfort zone, and challenge myself. That said, reading is my haven and one of the things I do for self-care and to take time for myself so I am going to continue in the same trend as last year and use these goals as things to reach for, but not beat myself with. Once again I’m using the Goodreads Reading Challenge to track this, and this year I’m aiming higher than previous years for 101 books. It’s ambitious, but I am hopeful that having finished my degree I’ll have more time and space for reading for fun. I’m really uncertain whether I can manage this many books in a year, especially going into my Grad Year for midwifery – but nothing ventured, nothing gained! I’m excited to try! The other thing I’d like to revisit is going back to doing my series on Retro Fiction Reviews – reviews of books focusing on books by women, people of colour, and from a queer or otherwise diverse background, and that are 10 or more years older than the current publishing year. I didn’t get very far on this way back when I started it, but I’ve got more practice reviewing now so hopefully that stands me in good stead. 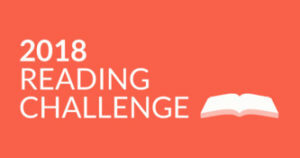 I also want to continue enjoying the challenges and discussions put forward by the Goodreads Reading Challenge book club, I really enjoy them and they prompt me to think of my TBR in different ways. Or to consider books I wouldn’t have otherwise considered. The year long challenge I’ve signed up for is the Clear the Shelves 2018 Challenge – my twist on it is that I’m focusing on clearing my TBR rather than not buying/acquiring books. My plan is to essentially follow the same guideline of reading 5 books on my TBR prior to 1st January 2018 for every book added on or after that date. There’s also buddy reads and monthly and quarterly challenges I’ll be participating in. I didn’t get to do any real participation with the Vaginal Fantasy or Sword and Laser book clubs last year, but I’m hoping this year that will be more possible. Basically if the books look interesting to me I’ll join in, but it’s all bonus and nice to enjoy, rather than a specific imperative. 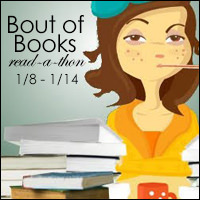 I’m going to participate in Bout of Books 21! I enjoyed doing it in January last year and I’m excited to join in again. I had a lot of fun doing it last year and I could use something to get my reading momentum going and to distract me. If you’re interested in a fun, but low stress readathon with lots of participation interaction, this is a great one to join in with. Feel free to sign up on the Bout of Books blog if this sounds like your jam! Edited to add a new year long challenge! 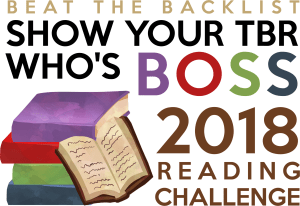 I only came across Beat the Backlist #beatthebacklist after I posted my reading goals for the year, but this particular challenge fall into line with another challenge I’m doing. Two methods of participation and accountability are better than one right? My pledge for clearing my TBR is 50 books in 2018 (40 ebook and 10 physical) – so I’m going to use this challenge to help me with that too. I’m also going to see how I go using my instagram @transcendancing to participate. This looks like heaps of fun! I’m not going to pledge to complete any of the other challenges, that will be a happy bonus if it happens. I’m already planning to do reviews of some kind for most of what I read anyway so these align directly with Beat the Backlist and I can piggy-back happily. I loved both of these books, they were filled with adventure, plotty political intrigue, friendship and found family and involved consistently strong character development so of course I fell in love with the characters right from the start. 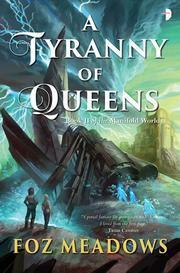 This gender-flipped retelling of The Three Musketeers is an excellent tribute, and space opera is a brilliant setting to do so. I can’t tell you much about this that sounds intelligent and well thought out because I’m just head over heels for it all. I loved it so much I think it will likely become one of my regular rereads (as in both of them, because why wouldn’t I? They’re both excellent)! 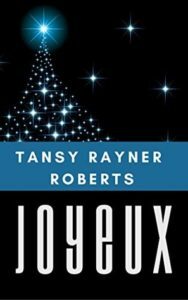 What Joyeux does slightly differently is introduce us to the original trio of musketeers, take liberties with festivals and the mayhem that can be caused around them, and set you up for the events that happen in Musketeer Space itself. 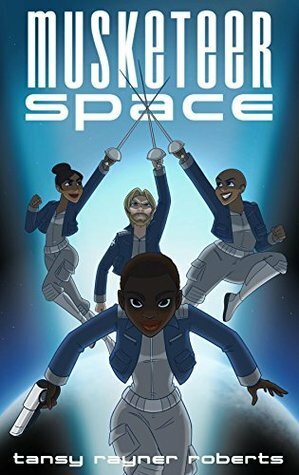 For all of you with goals of reading more space opera, reading more creatively gender flipped stories, more ladies in space who are awesome and diverse, this is an excellent choice. 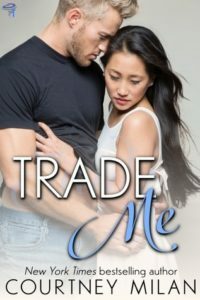 I’ve appreciated Courtney Milan‘s historical romances before, but this book is what got me interested in considering reading contemporary romance again. It was excellently written (of course), and the characters and their falling in love story won me over completely. Although the plot seems to be a simple ‘swap lives’ tale, the execution is masterful and the story is a lot of fun, and has some lovely depth in surrounding relationships as well. The characters live and breath, including the supporting characters which can be rare. These novellas are ones that I haven’t actually reviewed yet, (oops) but they were definitely among my favourite reads of 2017. Also it’s worth noting that Nnedi Okorafor is a favourite author, as so far I’ve loved everything of hers that she’s written. 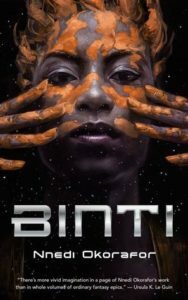 The first novella tells the story of Binti, the first from her family and from her people to go offworld to university. Tragedy befalls the trip and it changes Binti forever. 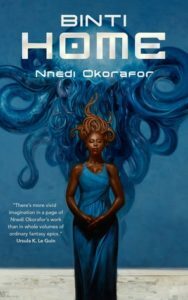 The second novella tells of Binti’s return home after being at the university for some time, where Binti further uncovers the truth about herself, her family’s history and starts to confront ideas about her future. I have a pre-order for the third novella in this series and am counting down to it’s release (and will likely review all three at once properly then). 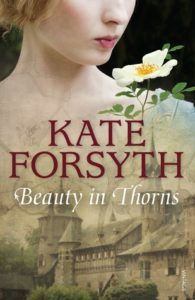 I have been a fan of Kate Forsyth’s writing for many years, which meant that when she shifted to writing historical fiction and less fantasy I kept up with her work. Her historical fiction is lush, well researched and brings to light unexpected figures from history – often women featured in fairytales or art. Beauty in Thorns looks at a group of Pre-Raphaelite artists and their muses, telling the story of their romances and gives life to famous paintings that many of us admire today. Beauty in Thorns is not a typical retelling of Sleeping Beauty instead it is focused on how the characters in the story are taken with the fairytale and their inspiration from the story for creating art. It’s a beautiful novel that is thoughtfully written, the characters come to life and it’s easy to fall into the prose. If you enjoy historical fiction this is well worth your time, as are Forsyth’s other historical fiction novels. This was one of my December reads and it’s getting a lot of attention – richly deserved! This novella is fantastic, bringing the reader back to the universe of Cookie Cutter Superhero (one of the excellent stories from the anthology Kaleidoscope a few years back). I love the Australian backdrop to the stories from this universe, it makes so much sense to me that it almost seems like a near-future alt-universe. 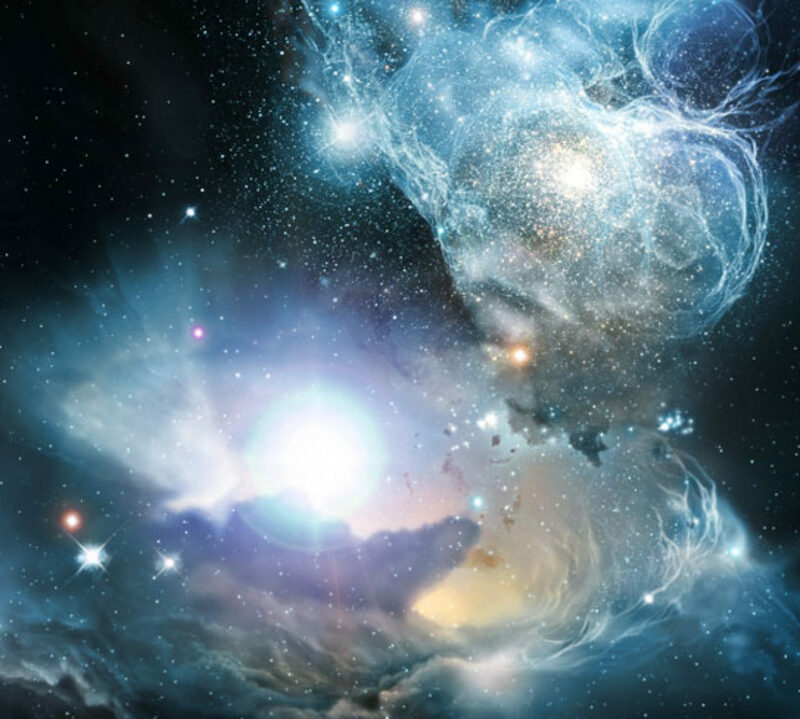 I know that sounds like an oxymoron but I’m sure someone else who’s read these will agree with the sentiment – there’s so much about this universe that is true to life. I adore Friday’s character, she reminds me of my favourite Booktubers and her fannish delight over the superheroes is endearing. I love that she admires her mother but also struggles to feel taken seriously, I love the friendships and romance and the various interplay in this novella. 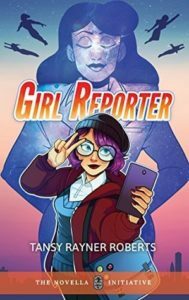 It’s filled with snark, optimism, and is an awesome tribute to various fictional journalists such from Lois Lane of Superman to Lynda Day from Press Gang. I resisted this early on because ‘murderbot’ does not immediately sell a book to me (although it does sell to most of my various friends on that basis). But once I was reassured of the relative fluffiness of the story I picked it up and am so glad I did! Wow! I love stories about AIs where they’re not ‘the bad guys’ and where they explore the notions of personhood in ways that make me think and also give me some kind of hope that AI sentience doesn’t immediately spell certain doom. Murderbot was adorable and I love that their focus was wanting to do their job efficiently enough so that they could go back to fannishly watching their favourite tv show. Martha Wells does an amazing job in storytelling because the plot in this novella really grabbed me, in addition to the light hearted moments, the significance of what happens in the novella (and I can’t say much because spoilers) was really well executed. 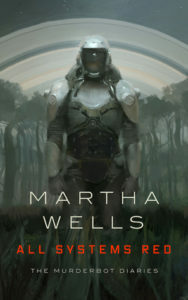 I can’t wait for further murderbot novellas, but I also want to read more of Wells’ work. This is another of the books I really need to review properly, and it deserves the time and effort involved because this was a stand out collection of short fiction. That will be one of my tasks in the coming weeks. 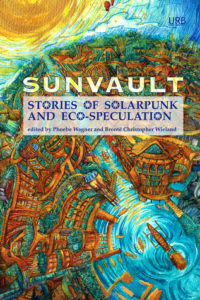 I am much more interested in the eco-punk style of fiction than dystopias because generally there’s more optimism involved with a combination of building, fighting, growing and with a focus on change and transformation generally. That’s definitely true of this collection, and it also makes me think about various things in current society and directions we’re going, turning points we’re approaching, and ones that have passed as well. This is a book not just of stories, but of art and poetry, it’s beautifully curated and this tiny summary does not do the book justice – I highly recommend it. This book is a follow up to An Accident of Stars which I enjoyed immensely last year, and I think overall it is a better book. It picks up not long after where the first book leaves off and it does something that few other portal fantasies tackle, namely the difficulty in coming home, the where have you been, why are you so changed, what’s wrong with you, etc. This is pretty traumatic for Saffron and I’m not surprised that she quickly wants to return to Kena. Meadows writing in this novel is much more solid, everything flows more smoothly in the narrative. Once again I really enjoyed the insight into the characters and how they grew and changed. I also enjoyed the direction of the plot and how intricate it was. I am happy where this novel left things, but if there were to be more novels in this universe I’d love to read them. Last but not least on my list of favourites, includes the novellas that I listened to through Tansy’s podcast. These included Dance Princes Dance, which is one of the novels from the Castle Charming universe. Twelve Dancing Princesses was never so snarky or queer and filled with banter as this novella is, there’s so much to love and the underlying mystery that Tansy keeps tantalising the reader with continues to unfold. The Bromancers is the third novella in the Belladonna University universe and I swear I keep loving these characters more with every book! This novella features the band members running off to a music festival in the middle of a magical deadzone on the same weekend when a massively popular television show being followed by some of the band members airs their season finale. There’s also a body-swapping mystery, competitive hearth magic and the kind of friendship and relationship interaction that puts hearts in my eyes. There was also Did We Break the End of the World, a short story that was originally published in the anthology Defying Doomsday (also on my reading list, I’m so behind but I’ve heard that it is excellent) . This novella was so thoughtful and really considered survival post dystopia uniquely – scavenging and what is valuable and why, and to who. Also the gradual unfolding of the whole reason behind the end of the world – I don’t want to say too much, I’d be spoiling it and it’s way too good a story for that – go read it in Defying Doomsday or listen to it on the podcast, you won’t be sorry.